Following the reveal of Joker for Super Smash Bros. 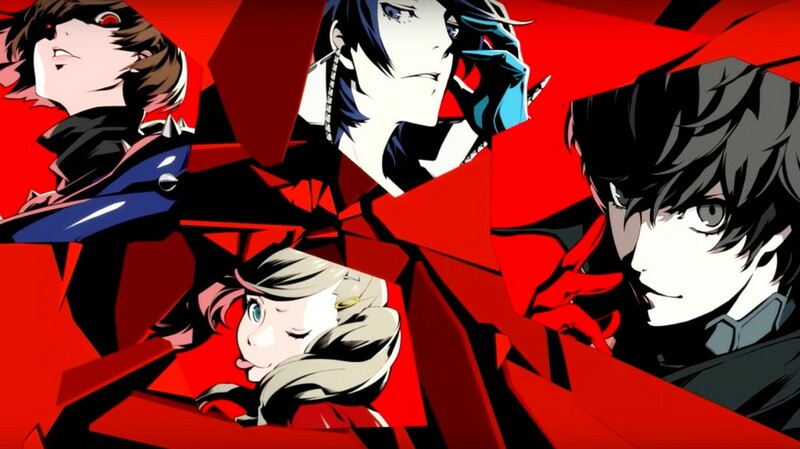 Ultimate, a new rumor about Persona 5 has surfaced. MysticDistance, a translator and secondary writer for Persona Central, KHInsider, and many other websites, claims they have been told Persona 5 is heading to Nintendo Switch in 2019. MysticDistance says multiple sources have provided them “rather damning” evidence that the game is coming to Nintendo Switch in 2019. They also state they have took “great caution” in sharing this rumor with the public. We’ve also learned that Persona 5 will be announced the day Joker becomes playable in Super Smash Bros. Ultimate. The updated version will have a new title and “contain adjustments to the game, additional aspects to the scenario, amongst other wanted additions”. A Switch port has been seriously considered since mid 2017, claims MysticDistance. MysticDistance added that they are aware of Persona 5’s new title on Switch and its launch window, but couldn’t share that information at this point. Given that MysticDistance is a longtime veteran in the industry, their words shouldn’t be taken too lightly. Still, we will mark this as a rumor until Atlus officially comments on the matter.